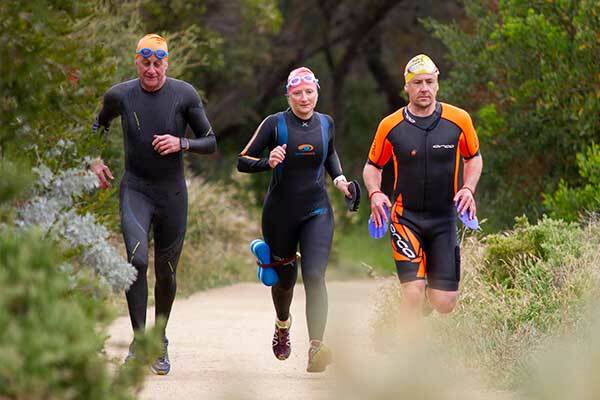 Swimrun is a relatively new sport where teams of two complete a course, which consists of multiple swim and run legs. As such, you can push your limits, with the added advantage of offering a team experience. 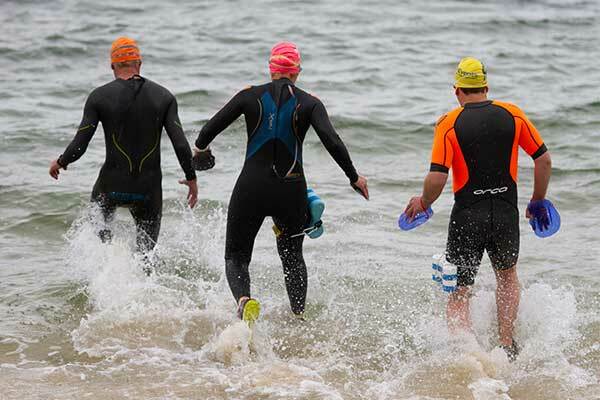 From its origins in Sweden when four mates made a drunken bet, Swimrun is evolving into a globally recognised sport. 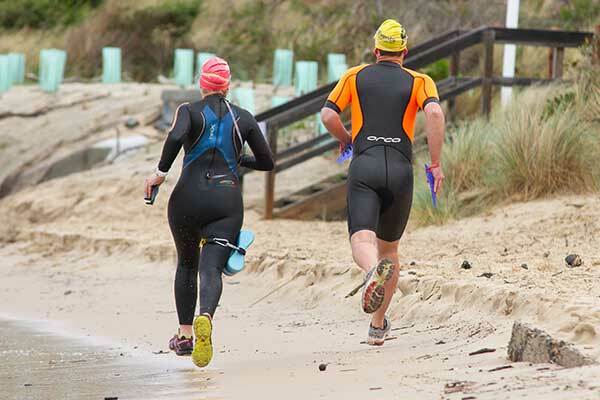 A Swimrun event is unique in that you compete in a team of two, and must stay within 10 metres of each other at all times during the event on land and water. Therefore, you share the highs and lows and enjoyment of training and competing together.